Body mass index is a widely used measure to help determine someone's composition and is calculated using the following basic formula. The measurement was invented in the 1800's by Adolphe Quetelet and as such is sometimes referred to as the Quetelet scale. 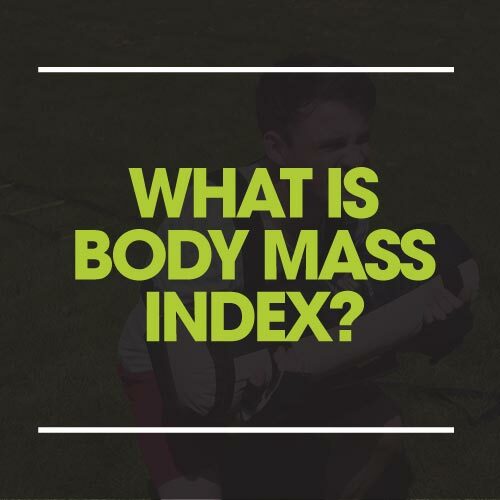 The main problem found by many experts including us is that it does not take into consideration a persons gender, lean mass, bone density or muscle mass and is simply comparing your height to your weight. Train Learn Go consults countless athletes including many body builders and even the British Power Lifting Champion Andy Spiers all of which have high bone density, a very large degree of muscle mass but crucially very low body fat. Due to the nature of the BMI scale almost all of them are considered obese according to the BMI scale despite being in incredible physical condition. On the opposite end of the scale a horse jockey who will be quite slight but still in very good physical shape with average body fat would be considered severely underweight. Train Learn Go prefers to measure your body fat % using a pair of calipers followed by your weight on the scales to determine how much of you in kg or lbs is made of fat and how much of you is made of everything else (lean) so that we can track glycogen depletion/storage, hydration and whether your nutritional prescription is producing the desired result. Measuring someone's physicality this way using the BMI scale alone would be impossible. Why not measure your own BMI below just for fun!